In line with the recognised trend towards globalisation, many universities have intensified their efforts to internationalise higher education. 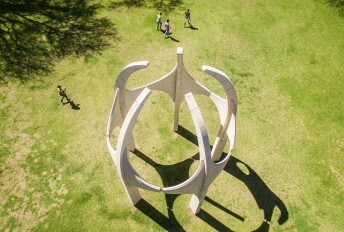 Consequently, one of the University of Pretoria’s long-term strategic goals, UP 2025, is “To strengthen the University’s research and international profile”. Visibility of the University’s research and academic programmes is very critical in efforts to make UP one of the leading research-intensive universities in Africa and beyond. International students are, of course, central to internationalisation programmes, and student exchange activities can enhance the international profile of universities, contributing to the internationalisation of academic programmes, collaborative research projects and the diversification of cultures at universities as well as positioning in the rankings. 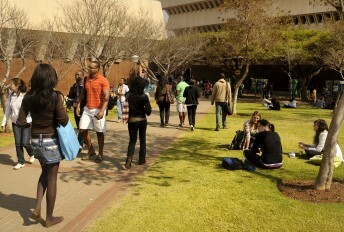 On average, the University of Pretoria has over 4,000 international students annually. The University of Pretoria enhances its international standing through multifaceted internationalisation programmes. The programmes are facilitated and coordinated by the International Cooperation Division (ICD), which is part of the Department of Research and Innovation. The ICD ensures that the doors of UP are always open to international students, academics, administrative staff, collaborative researchers, policymakers, funding organisations and other stakeholders.